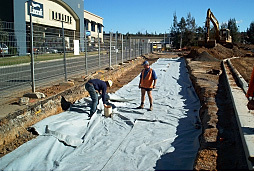 A tunnel and approach roads were constructed into a bulky goods retail complex. 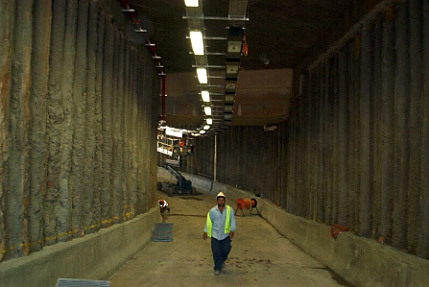 The tunnel was constructed in stages using continuous piling and bridge plank roofing. 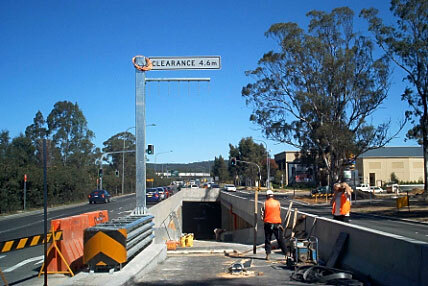 Road widening and traffic diversions were constructed to minimise traffic disruptions. The approach works included new asphalt and a roundabout. 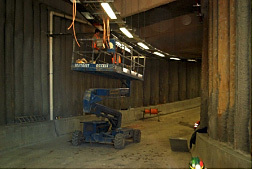 Sewer, electrical and water mains had to be encased through the roof of the tunnel during tunnel excavation.